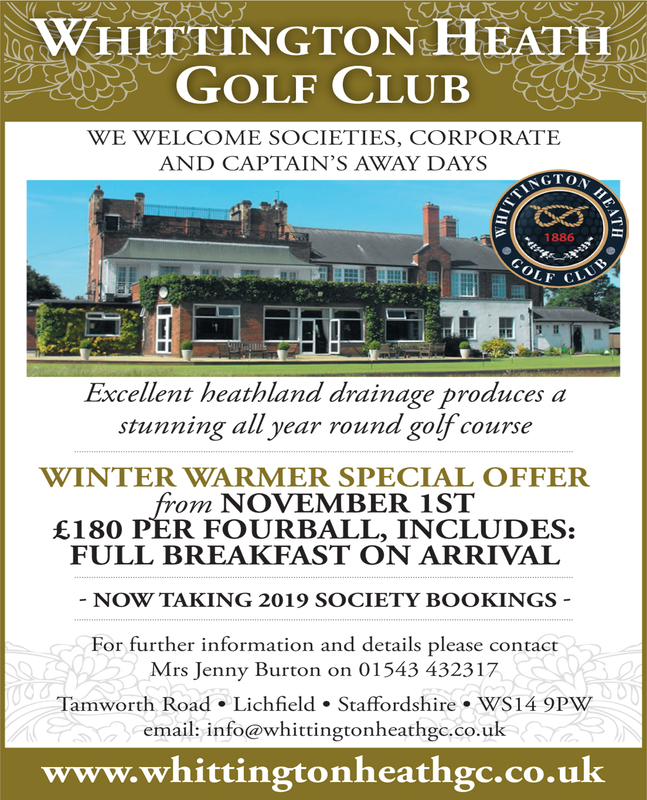 Stanedge Golf Club is OPEN to the public for play under new ownership of Fame Tate, PGA Professional and former Ladies European and Asian Tour player. 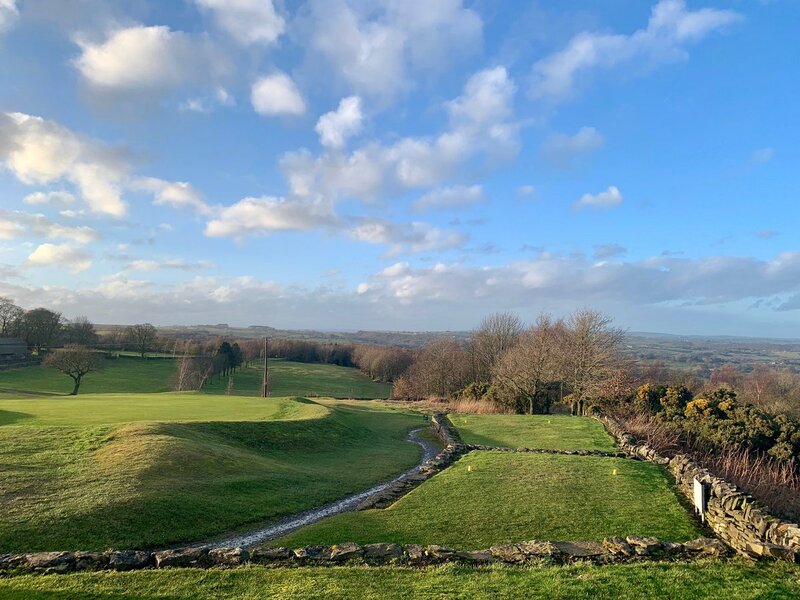 Fame is delighted to have acquired the 9 hole moorland course situated between Matlock and Chesterfield in Derbyshire and is looking forward to driving the club into the future and opening up opportunities for more people to play and get into golf. 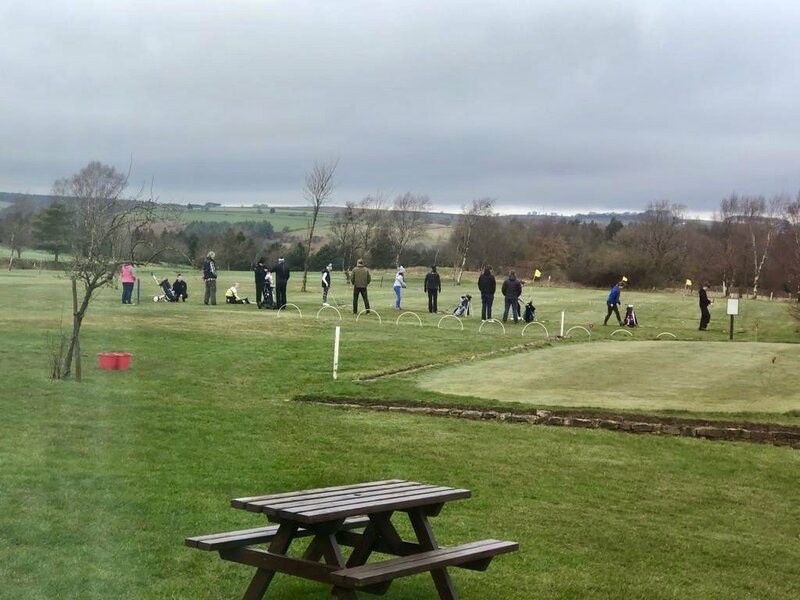 The club have several initiatives planned to celebrate the new approach, which include FREE LEARN GOLF IN A DAY coaching for all ages and gender on Saturday 30th March. 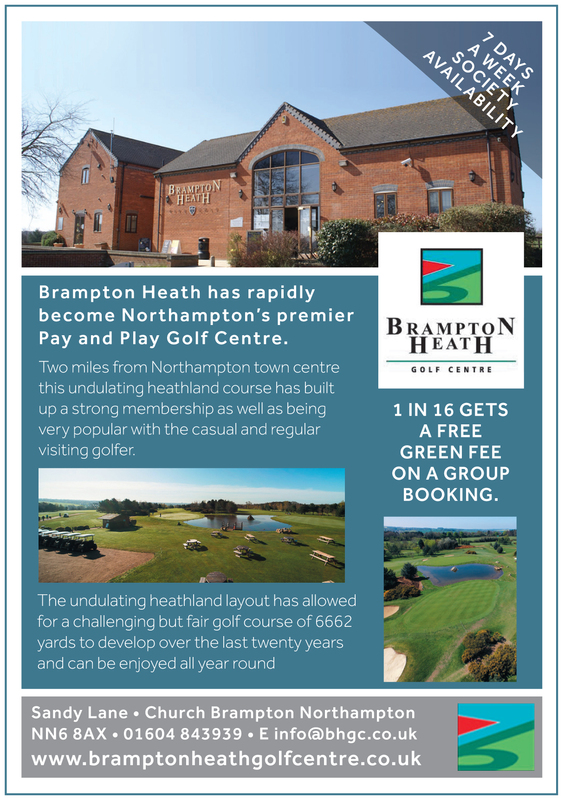 They will also be running a new event – 6@6 for £6 which will be a series of 6 hole events played at 6 o’clock on a Wednesday at a cost of £6. Fame added, “to really put the club “On Show” we are planning an Open Day on Easter Sunday, 21st April – open to all the family. This event will be lots of fun with Easter Egg hunts, Learn to play sessions for those new to the game and chances to play the course for those already into their golf. Those who attend the Open Day will go into a prize draw to win a YEARS FREE MEMBERSHIP at the club. To register for any of the events above please go to the web site of the Stanedge Golf Club www.stanedgegolfclub.co.uk . The club will be publishing its 2019 Fixture list shortly which will be available to be viewed on the website. Stanedge Golf Club was founded in 1934 on land originally owned by the Robinson’s family of Chesterfield. In 1995 the club managed to buy the course, together with some additional land to allow for course developments, as a result, the par for the course was increased from 64 to it’s current 69. 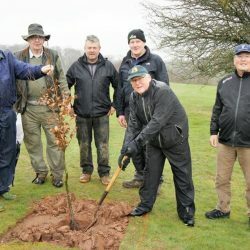 Stanedge Golf Club has evolved quite a lot over the past 77 years and has become known as ‘The Friendliest Golf Club in Derbyshire’. Fame is looking forward to building on this and driving the club forward into what sounds like a bright and exciting journey. Fame started playing golf at the age of 10 at Tapton Park Golf Club on the pitch and putt course and joined Chesterfield Golf Club not long after. 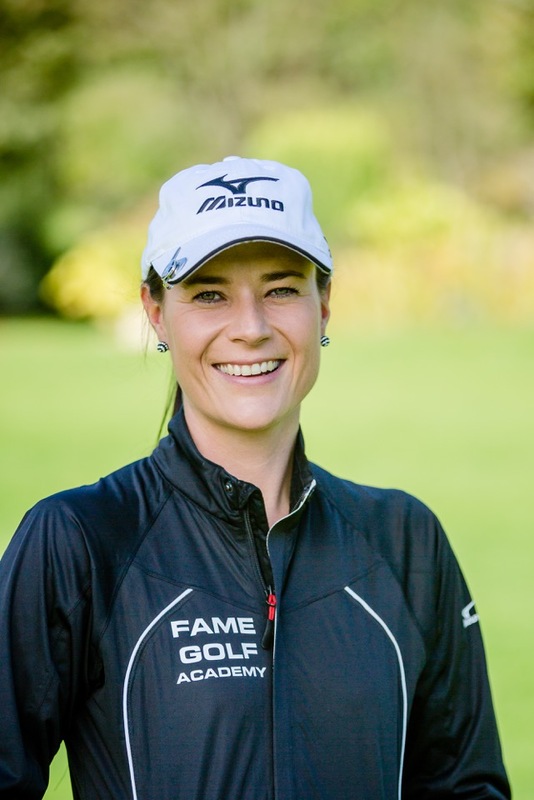 Fame soon developed into a talented young player playing for the Derbyshire Girls Team, the Derbyshire Ladies Team and then at the age of 14, playing off scratch, she was selected to represent England. She went on to represent England for a total of nine years and Great Britain and Ireland for five years. She represented Great Britain and Ireland in The Curtis Cup in 2002 and 2004 and in The Vagliano Trophy in 2001 and 2003. The Curtis Cup is the amateur equivalent of The Solheim Cup. Fame was one of only a selection of players to participate two consecutive times in the biennial Curtis Cup.